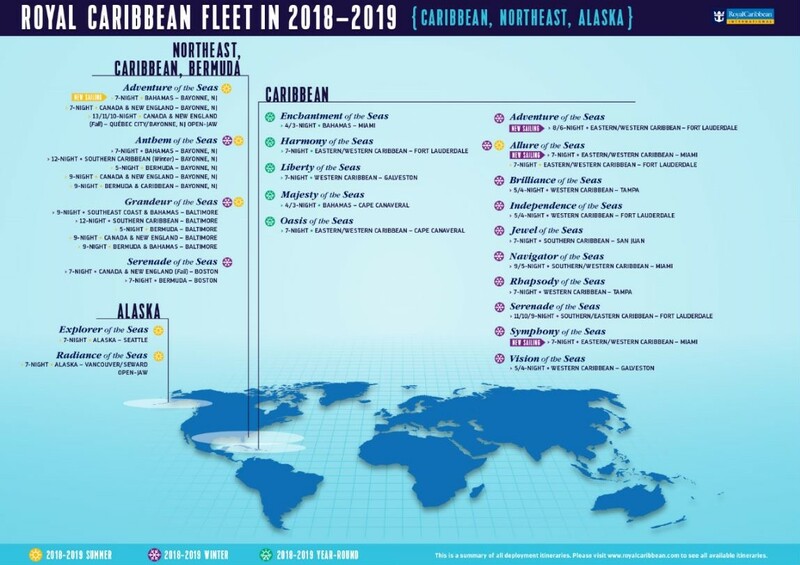 Royal Caribbean has unveiled its strongest lineup yet of North American itineraries in 2018-19, with the addition of Symphony of the Seas, the fourth Oasis Class ship, a brand new terminal at the Port of Miami, and a diverse array of adventure-packed ships sailing from South Florida, Puerto Rico, Texas, the Pacific Northwest and the Northeast. After spending her inaugural summer season sailing to the historic cities of the Mediterranean, Symphony of the Seas will unite with her three Oasis-Class sisters stateside, arriving to Royal Caribbean’s brand new Terminal A at PortMiami. Beginning November 17, she will sail seven-night Eastern and Western Caribbean itineraries, adding Basseterre, St. Kitts & Nevis to other marquee Oasis-Class ports of call. Explorer of the Seas will continue to sail to the new frontier with seven-night itineraries departing from Seattle, Washington with ports of call in Victoria, British Columbia, Juneau, Alaska and the Inside Passage, showcasing its jaw-dropping scenery and diverse wildlife. Radiance of the Seas will sail seven- and nine-night open-jaw itineraries between Seward, Alaska and Vancouver, British Columbia, uncovering the myriad of Alaskan adventures. 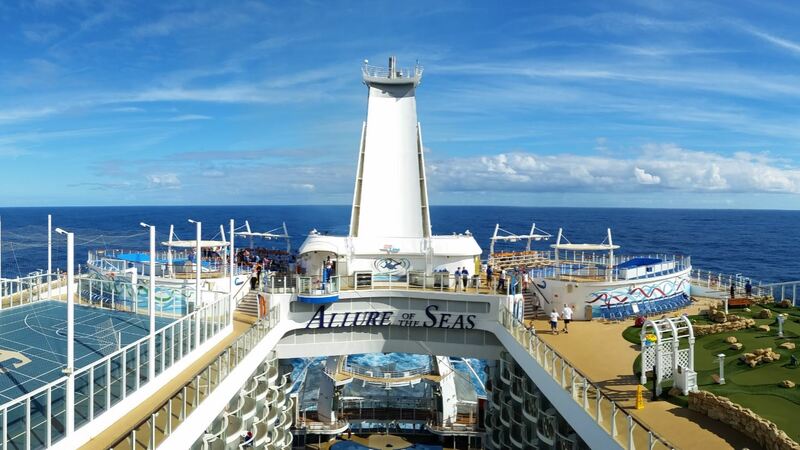 Allure of the Seas will reposition from Port Everglades in Ft. Lauderdale to PortMiami for the winter season, where she will continue to offer seven-night Eastern and Western Caribbean itineraries. Quantum-Class Anthem of the Seas will continue year-round itineraries from Cape Liberty Cruise Port in Bayonne, New Jersey sailing a diverse series of five- to 12-night itineraries to Bermuda and the Caribbean and seven-night itineraries to The Bahamas. For the fall season, Anthem of the Seas will offer nine-night itineraries to Canada and New England. 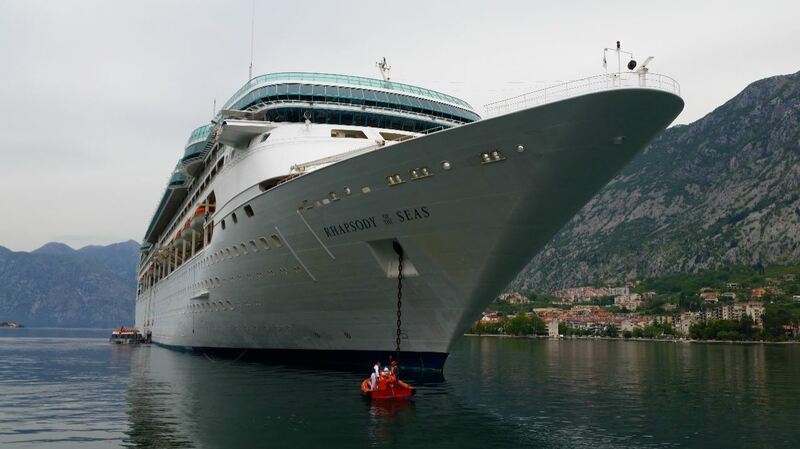 The newly revitalized Adventure of the Seas will call the Northeast “home” for the first time since her debut, sailing a variety of seven-night itineraries from Cape Liberty Cruise Port in Bayonne, New Jersey to The Bahamas and New England & Canada throughout the summer season. In the fall 2018, the ship will feature three open-jaw 10- and 11-night Fall Foliage sailings to Quebec, Canada. Adventure of the Seas will reposition to Port Everglades in Ft. Lauderdale for the winter season, offering six- and eight-night Eastern and Western Caribbean itineraries. Grandeur of the Seas will continue to offer a variety of destinations and experiences for guests sailing from Baltimore, including nine-night itineraries to The Bahamas and 12-night itineraries to the Southern Caribbean in the winter; and nine-night journeys to Canada and New England and five-night getaways to Bermuda’s pink sand beaches in the summer. Vision of the Seas will join Liberty of the Seas in Galveston, Texas for the winter season offering shorter four- and five-night Western Caribbean getaways. Rhapsody of the Seas will sail round-trip seven-night Western Caribbean itineraries out of Tampa, Florida during the winter season. Jewel of the Seas will make San Juan, Puerto Rico her homeport for the winter season, sailing seven-night Southern Caribbean itineraries. Brilliance of the Seas will sail from Tampa in the winter, alternating four- and five-night itineraries to the Western Caribbean. Serenade of the Seas will homeport in Boston for September and October, offering seven-night itineraries to Canada and New England and seven-night itineraries to Bermuda. She will then reposition to Ft. Lauderdale for longer winter vacations sailing the majestic waters of the Southern and Eastern Caribbean on 10- and 11-night itineraries. 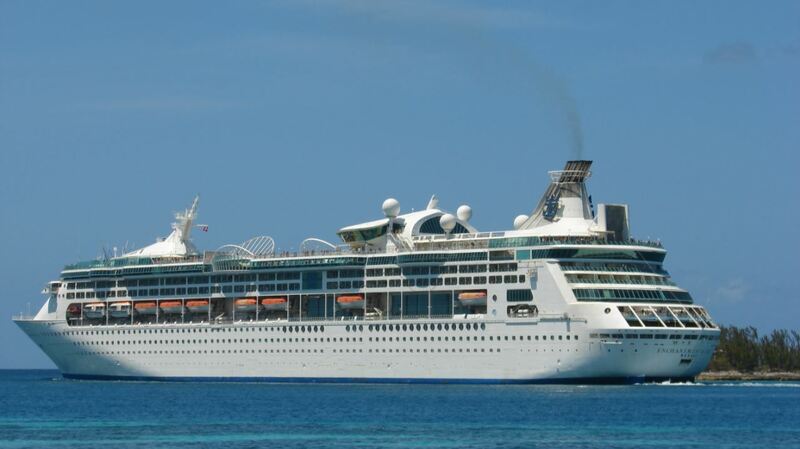 Navigator of the Seas will sail five- and nine-night Southern and Western Caribbean itineraries from PortMiami throughout the winter season. Independence of the Seas will make her way to Port Everglades in Ft. Lauderdale, Florida offering four- and five-night itineraries to the Western Caribbean throughout the winter. With the release of the new cruise itineraries guests can look forward to thrilling adventures on board 19 ships sailing from North America to the exotic islands of the Caribbean, breathtaking Alaska and picturesque coastal treasures of Canada and New England. Royal Caribbean’s Alaska itineraries are available to book starting March 16, 2017, while year-round Caribbean & Bahamas sailings will begin opening on March 17 and continue to open on a rolling basis, shortly followed by seasonal Caribbean and Northeast itineraries beginning on March 30.